June 26, 2017 By Chelsea T.
Who doesn't love a good ghost story? Well, in Wisconsin, there's a whole lot of them! From hospitals and asylums, to cemeteries, schools, theaters, restaurants, parks, bridges, and even roads, there's an endless amount of places throughout the state that are said to have some ghostly spirits lingering. Some of these creepy spots are located in the biggest of cities that everyone knows about, and others in small towns that only locals may know of. Take a peek below to check out our Top 10 Haunted Places in the state of Wisconsin! This historic opera house is located at the corner of High Avenue and Market Street in Oshkosh and first opened its doors in 1883. It was added to the National Register of Historic Places in January of 1974 and hosts nearly 100 public performances each year. Stories say that there are more than just one ghost lingering at the opera house, including that of a longtime employee named Percy Keene. His ghost has appeared smiling and wearing round, shiny glasses. 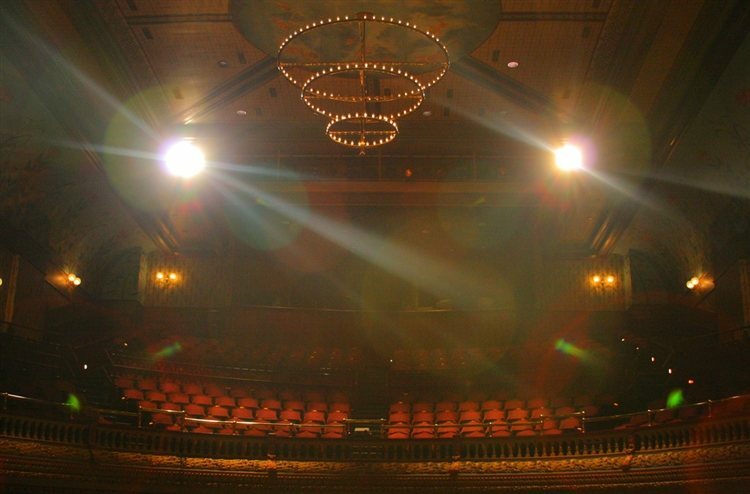 Apparitions have been spotted in the theater seats, sitting right next to living people and mysterious disembodied footsteps have been heard throughout the building. A ghostly dog is also said to call the opera house home. This private university in Milwaukee offers more than 80 majors, and some ghost stories, too. 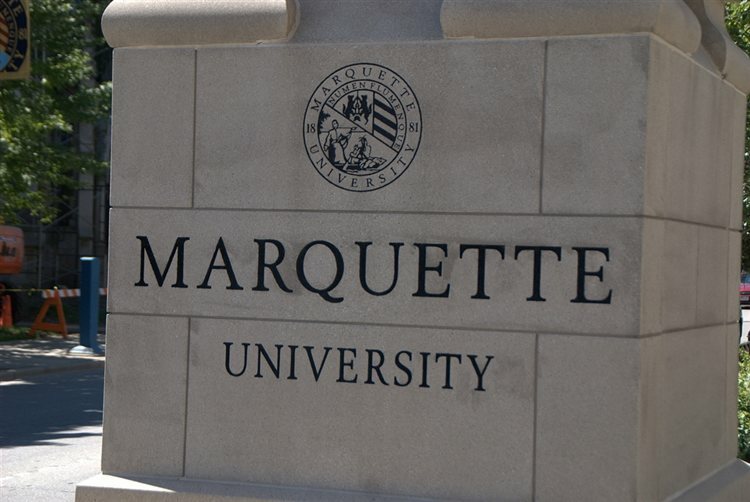 There are a couple of different spots on campus that are said to be haunted at Marquette, including the Helfaer Theater, where the apparitions of a deceased artistic director has been spotted, and banging erupts on the catwalks without explanation. Then in the Humphrey Hall dorm building, once a children's hospital, ghostly children have been captured on security cameras and have also been heard singing, laughing, crying or screaming. The ghost of a Jesuit priest who committed suicide by jumping off the top floor has been seen at Johnston Hall. Mashuda Hall is said to be haunted by another suicide victim, and until her room was blessed, her ghost emitted sounds, sent objects flying and even wrote messages on foggy windows. Once the East Hall and a YMCA building, Straz Hall is where a small boy named Petey drowned in the basement pool. He is said to haunt the basement, audibly walking toward people in the vicinity. The ghost of a stagehand is said to haunt Varsity Hall, he suffered a gruesome death when he fell into a large fan and was cut into pieces. This luxury hotel dates back to 1893 and boasts a Victorian style in an iconic and historic building. The establishment has the largest hotel collection of Victorian art in the entire world, and a ghostly visitor that calls the hotel his home. 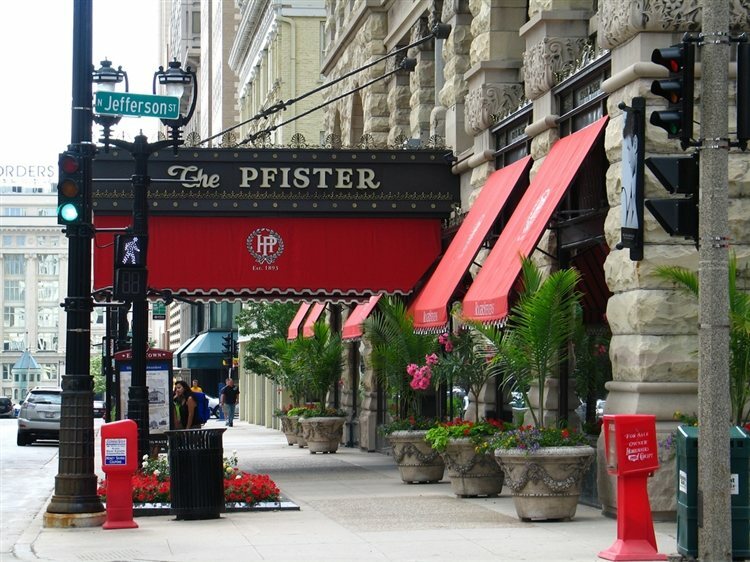 Mr. Pfister himself, the former owner of the hotel, is said to linger the building in spirit, and has been spotted wandering the hallways with his ghostly dog. The site of the Maribel Caves Hotel, also known as the Cherney Hotel, is now a county park that occupies 75 acres along the West Twin River. According to Wikipedia, the Cherney Maribel Caves were created primarily by solution prior to the last ice age. The place is nicknamed "Hotel Hell" because of the eerie occurrences that have taken place there. Stories say that the entire place is said to glow by the light of a full moon, the apparition of a young girl wearing a black dress has been spotted here, along with blood that appears on the walls. And in the basement, witnesses say they get bad feelings, and can smell sewer gas in the bathrooms. And supposedly there was a stack of books that once burst into ghostly flames. An eerie sound of singing has also been heard at the location and a spectral carriage pulled by white horses has also been reported near the stables. Formerly known as Lamont Mansion, Summerwind is a ruined home on the shores of the West Bay Lake in Vilas County. It is located on private property and featured 20 rooms. Built by Thomas Tallmadge, the home sits on 1.5 acres and was destroyed by fire following a lightning strike in 1988. In 2005, the home was featured on an episode of the Discovery Channel's "A Haunting," as a number of paranormal stories have surrounding the mansion for quite some time. 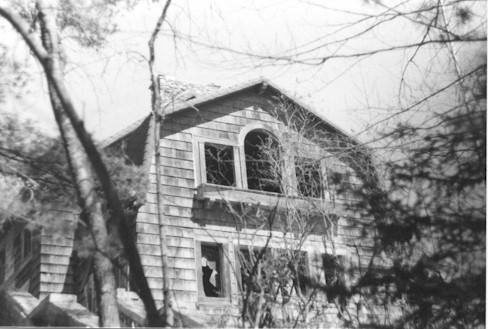 It was once the home for the family of Robert Lamont and it is rumored that a ghost appeared to Lamont, and he thought it was an intruder, so he shot at it, evidence of what stayed in a wooden basement door for years. After Lamont passed away, a new family moved into the mansion and claimed to experience shadows, noises and other paranormal activity. It was said that they found a human corpse wedged behind a closet and left it there, but skeptics doubt this story. 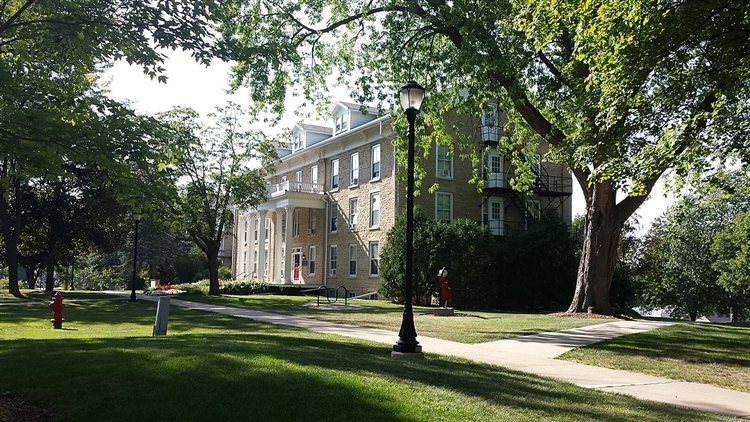 Ripon College is a liberal arts college that was founded in 1851. For such a small school, it has some pretty big ghost stories. According to Paranormal Searchers, most of the ghosts at the school have manifested as auditory phenomenon. One story says that an injured football player was laying down in Room 104 of Brockway Hall when he heard three phantom knocks at the door. Each time, he discovered no one was there. And another football player heard his name being called and woke up to see a gray figure. In Hughes House, freshman girls have claimed to hear wailing coming from the upper floor and have spotted shadows moving around. One of the most popular ghosts on campus is known as Raphael, who starting appearing after a fire in the Red Barn Theater in 1964. He is also known to manifest with wails, footsteps and other eerie sounds. 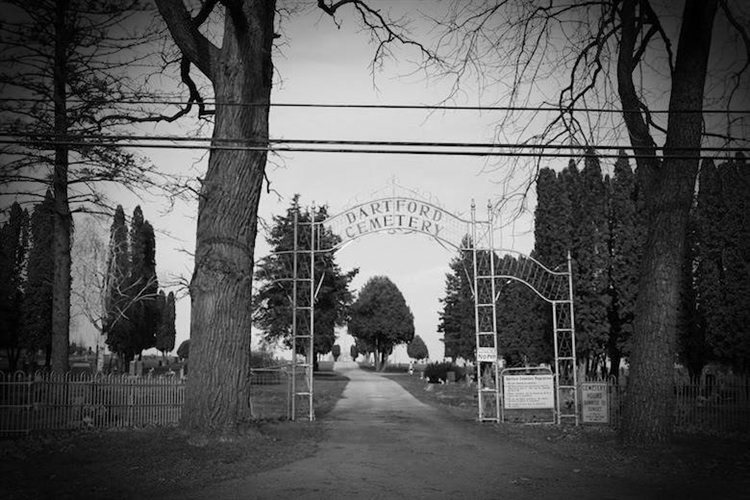 Green Lake's Dartford Cemetery is said to be a bit creepier than most cemeteries. A number of ghosts are said to linger here, one of them being that of Chief Kighknocker, who drowned in 1911. Stories say he was trying to swim across a river on his way to the shores of Green Lake, which was considered sacred by American Indians. Another story says that visitors who sit on top of a mausoleum on the south side of the cemetery will be shoved off by unseen hands, believed to be the ghost of a child interred there. Other eerie occurrences at the cemetery include dark figures, orbs of light, apparitions of soldiers from the Civil War era, and unexplained sounds. 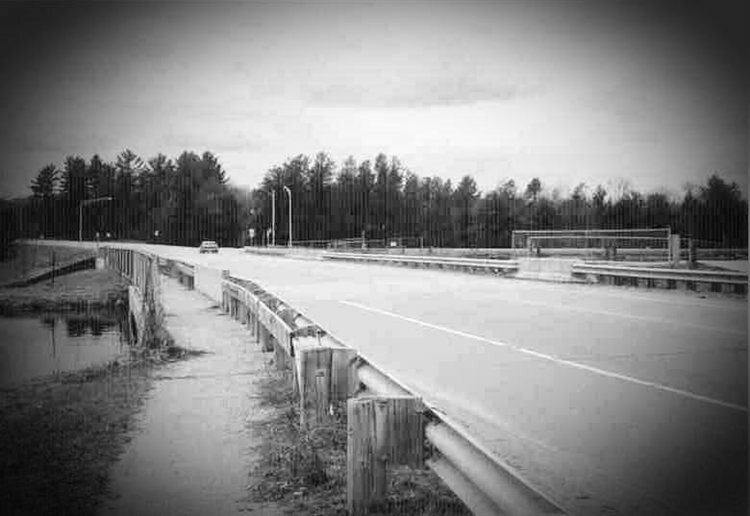 The Bloody Bride Bridge in Stevens Point is haunted by a legend that involves a bride and groom who were killed on their wedding night. Located on County Highway 66, local law enforcement deny the story, but many say a bride and groom were driving home from their wedding when their car spun out of control. Both died and years later, a local police officer was said to have struck a woman wearing a wedding dress, but when he got out of his car to investigate, he noticed a bloody woman wearing a wedding dress in the backseat of his squad car. Other witnesses have seen the bride standing on the bridge in the rain, and legend says if you stop your car on the bridge after midnight and look in your rear view mirror, you will see both the bride and groom sitting in your backseat. 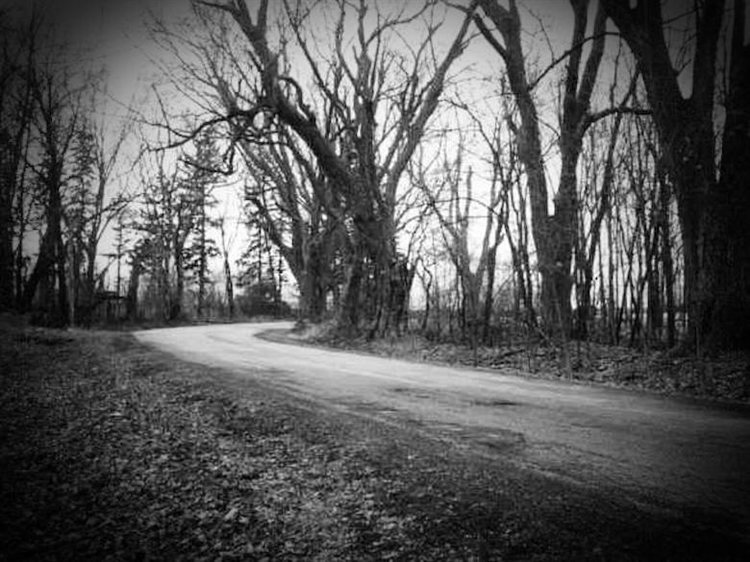 Callan Road, also known as Witch's Road is known to be a paranormal hot spot and has some ghost stories surrounding it. Strange light phenomena has been spotted here and the apparitions of a little girl have been reported in the trees along the road. Disembodied voices have also been heard at various locations along the road. According to Unexplained Search, a witch lived in a house on Witch Road, just outside of Rosendale, and that she has remained here ever since her death. Witnesses have claimed that there is tree on the side of the road that resembles the witch and that the sound of trickling water has been heard near the road, though there is no stream nearby. 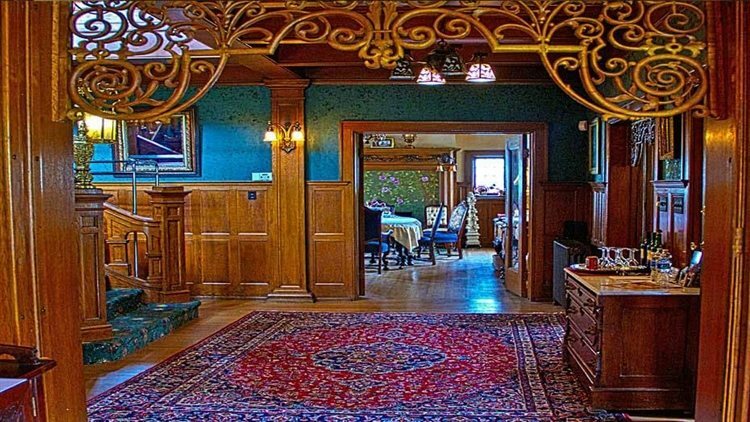 Located on W. Wisconsin Avenue in Milwaukee, the Brumder Mansion dates back to 1910 and operates as a bed and breakfast. The Victorian style mansion is believed to be haunted by a number of both male and female spirits. Witnesses have reported apparitions, electronic voice phenomena and eerie things that appear in photographs. The Blue Room of the mansion is said to be one of the most haunted spots throughout the place and in The Gold Suite is where the ghost of Suzanne hangs out. Another female spirit enjoys spending time in the bedrooms on the third floor and in the George's Suite, a man is known to reside, along with a doctor and a Scottish maintenance man. A female in her twenties is also known to wander around the first and second floors, ballroom theatre and catacombs. Click here to read about more Haunted Places in Wisconsin!